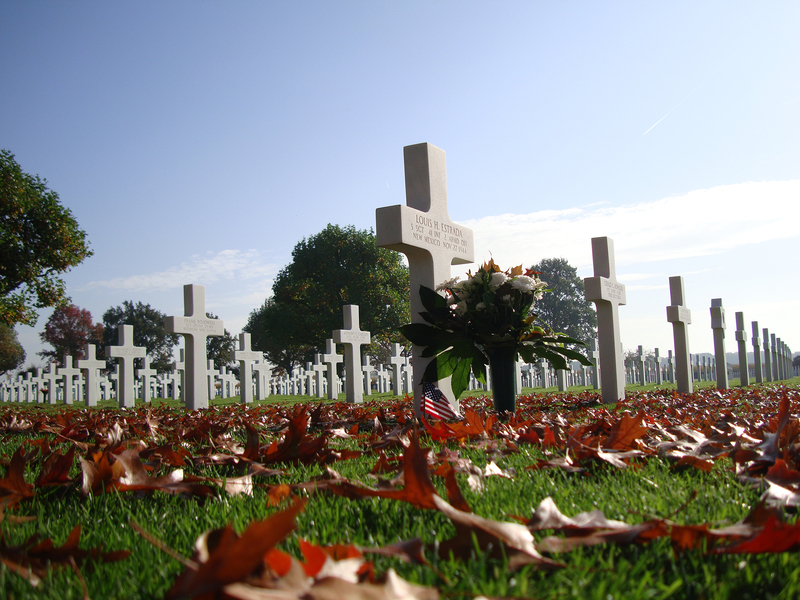 Many of descendants of American soldiers who are remembered at the cemetery in Margraten do have contact with the adopting families in the Netherlands. That mostly happens through letters or e-mails. In some cases there are visits on either side. Our Foundation encourages this. By commemorating an adopted soldier together adoption itself gains meaning. In the 71 years that the adoption program exists the meaning of it has ripened and has gained depth. In order to confirm the relationship and in order to commemorate together the WW II US liberator we have made a Certificate of Commemoration, a record of the joint commemoration of a ‘Margraten Boy’. You can apply for this certificate by sending an email to request@adoptiegravenmargraten.nl or by getting in touch with us by telephone.